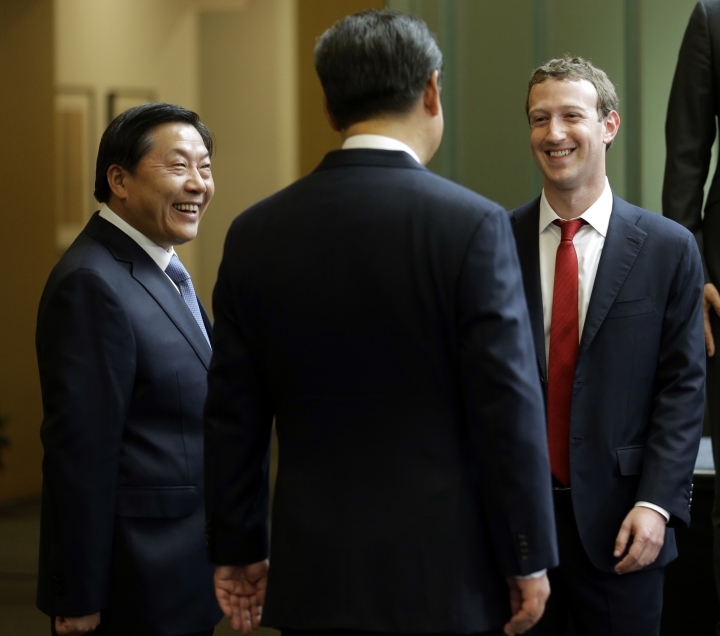 BEIJING — China's former internet censor, who once held high-profile meetings with industry leaders such as Apple CEO Tim Cook and Facebook founder Mark Zuckerberg, was standing trial Friday on corruption allegations, state media reported. 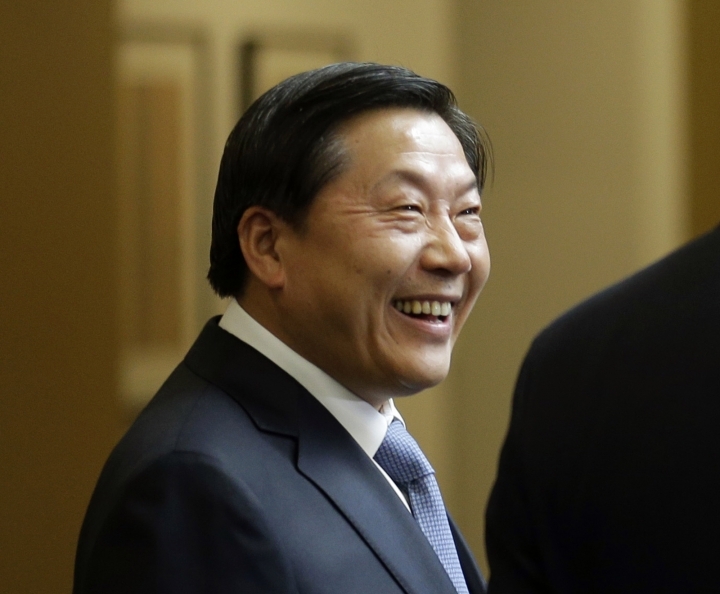 Lu was responsible for leading the government's efforts to tighten control over domestic cyberspace and championing the party's position that governments have a right to filter and censor their countries' internet. 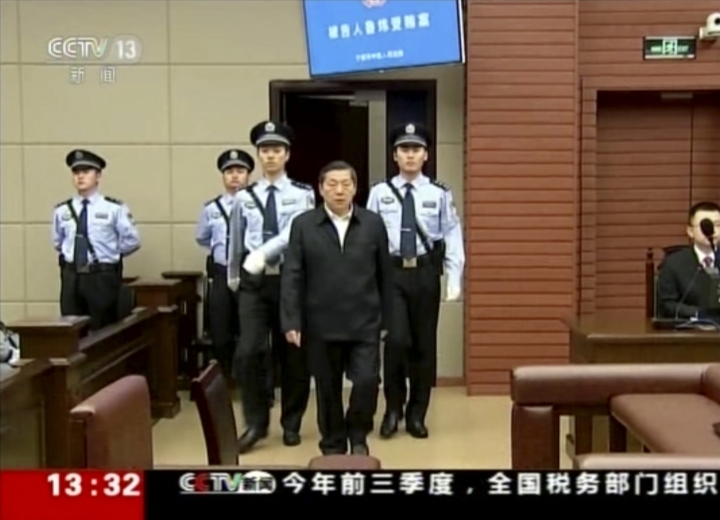 Lu worked his way up the ranks of China's official Xinhua News Agency from a reporting job in the southern city of Guilin in the early 1990s to becoming the agency's vice president from 2004 to 2011. 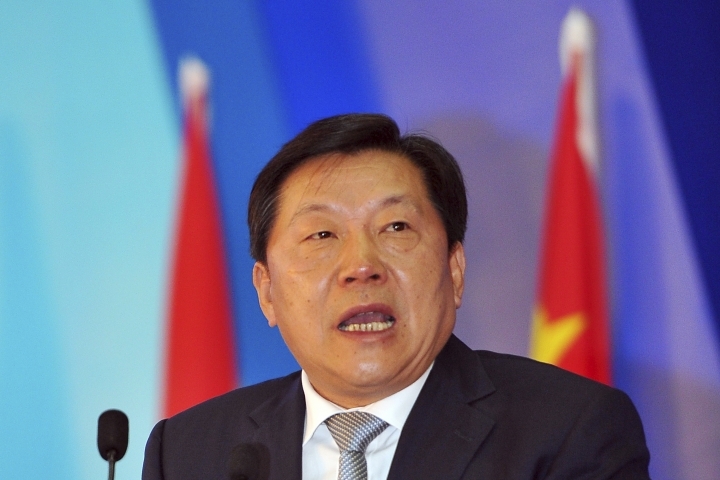 He was vice mayor of Beijing from 2011 to 2013. 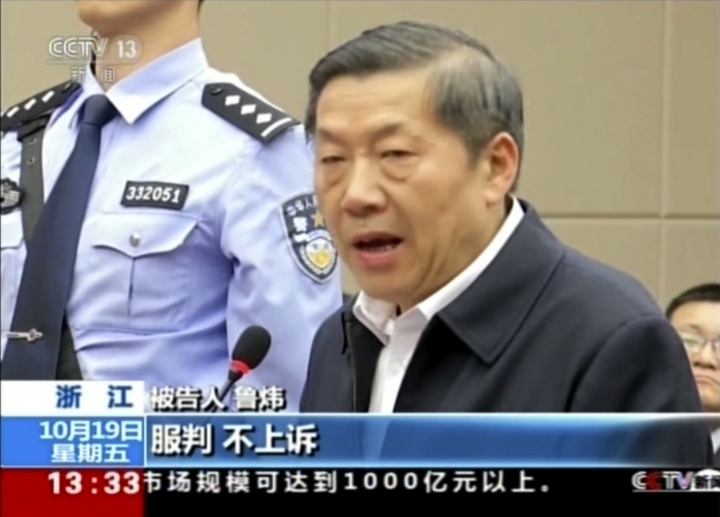 While CCTV's report gave few details, previous accusations against Lu said he engaged in factionalism and "selectively enforced" the party's "strategic arrangements on internet work," in addition to being corrupt and abusing his powers.